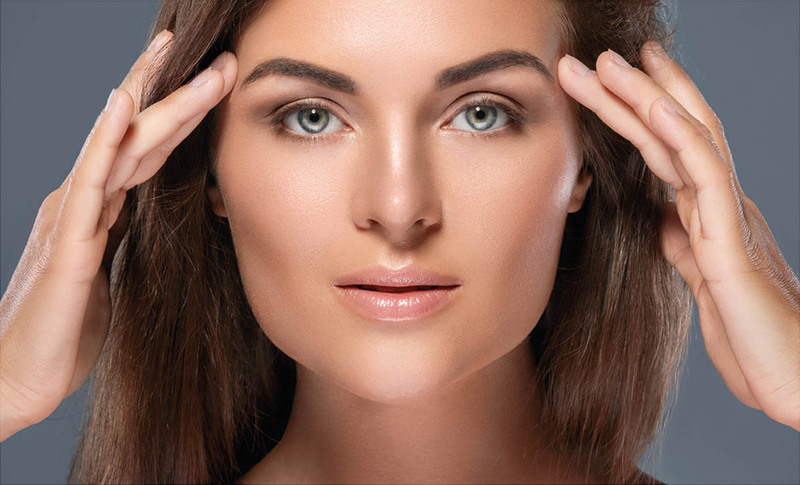 Eyebrows are arguably one of the most important facial features. If you're not satisfied with the ones you have, Microblading can be a very natural option that delivers semi-permanent results using individual strokes that look just like real hairs. Microblading originated in Asia and is a technique used to implant pigment under the epidermis using a specially designed hand piece and tiny neddle-like blade to produce realistic looking thin hair strokes giving the effect of 3D hair. Using this method you can create many different looks from a natural light finished effect to a thick bold brow, and it is an ideal method for filling in missing brow hair. Although the process is not applied as deep as a regular tattoo, it is still recognised in the same category because pigment is implanted under the skin. Unlike a regular tattoo, microblading is a form of tattoo artistry where pigment is implanted manually instead of a machine. We take every precaution necessary to ensure the application is as pain free as possible. At most, some clients find the procedure a little uncomfortable, whereas other clients report no discomfort at all. Like all semi-permanent procedures, microblading will require a topical anaesthetic which can be topped up throughout the procedure to keep you comfortable. Less painful than conventional tattoo alternatives. 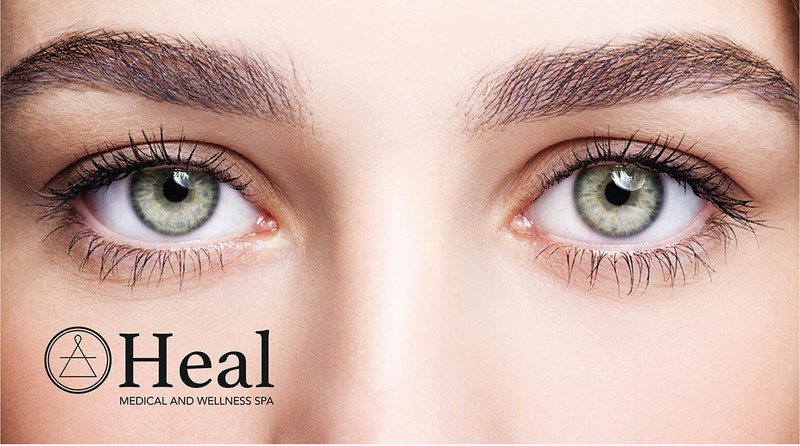 Your practitioner will carefully work together with you to determine brow shape and intensity according to the facial features and client preference. This can be the longest part of the process and we allow plenty of time to ensure we get the perfect result. The brow is first drawn on by hand to get to the shape that is unique and made just for you. A topical numbing cream is applied which will take approximately 20 minutes to take effect. Then, hair-like strokes are delicately scratched into the brow with the tool to mimic natural hairs, strand-by-strand. The entire treatment time is approximately two hours. After care is essential, and you will receive an after-care pack with all the advice you need until your brows have fully healed. The entire healing process will take roughly 4 -6 weeks depending on your body’s regeneration, age, immune system and lifestyle. Some patients experiencing itching during the first week. This can be alleviated with Vaseline or after-care ointments, which will be provided after your first appointment. The treated area may show redness and swelling and the colour look dark and intense, this is quite normal. Be prepared for the colour intensity to be significantly sharper and darker immediately after the procedure. This will subside and the pigment intensity will lighten by up to 50% and become softer as the skin heals. Most people will require a colour top up session which is included in your treatment package. Ensure you have scheduled your top up appointment as Microblade is a two stage treatment which will make sure faded areas are touched up and everything is healing properly. You must wait for the 4 weeks of healing to complete before the colour top up session as the 4 weeks will allow complete healing and true results from the first procedure. Remember, no two eyebrows are ever truly identical!